Thank you for taking the time to visit our website. 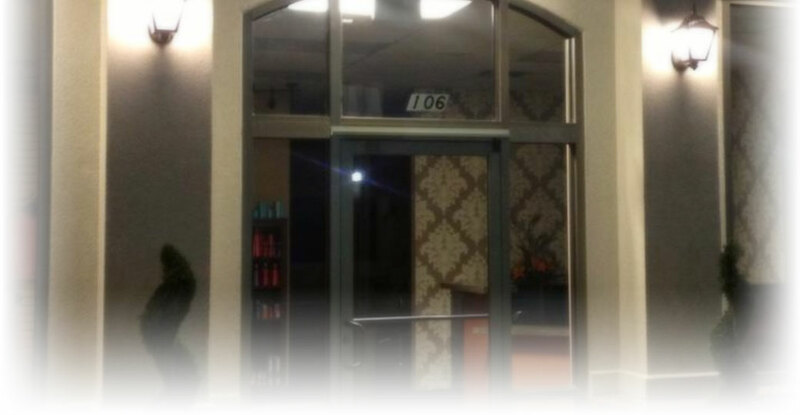 We hope your stay with us will allow you to experience a glimpse into what our salon has to offer in superior services, boutique items, and also the fine quality salon products that we offer and use. We personally invite you to come in and experience the excitement and passion we have for our profession at Rumours Salon & Boutique. We are truly a family of friends doing what we love while making lifelong clients and friends. Schedule your appointment in advance, or just stop by and browse our boutique and take a personal tour of the salon. Walk-ins are always welcome at Rumours Salon & Boutique. We look forward to seeing you soon!